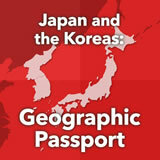 Students are introduced to the physical geography of Japan, North Korea, and South Korea. They label a map with geographical elements of all three countries. They also create a map to reveal and compare elements of each country. Then they create a geographic passport of each country, comparing and contrasting their features. Finally, they explore the effects of limited space in Japan. In this experience, students are introduced to the physical geography of Japan, North Korea, and South Korea. They label a map with geographical elements of all three countries. They also create a map to reveal and compare elements of each country. 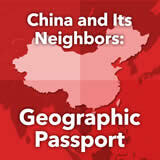 Then they create a geographic passport of each country, comparing and contrasting their features. Finally, they explore the effects of limited space in Japan. 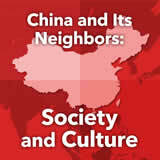 Describe the physical features and climate regions of Japan and the Koreas. 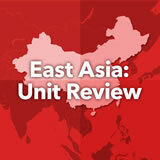 Identify and compare and contrast geographical features of Japan and the Koreas. Explain ways in which people in Japan have adapted to the challenges of overcrowding. Do people in North and South Korea both speak Korean? 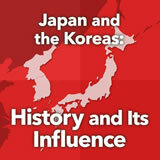 And what is the relationship of the Koreas to Japan? In this experience, you will explore geographical features of all three countries and find out what makes them distinct. Take a look at the following maps of Japan and the United States. Based on the maps, how do you think the geography of Japan is similar to or different from that of the United States? Discuss student responses. 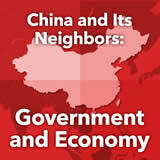 Answers will vary, but will likely focus on the size of the two countries as well as the fact that Japan is an island. Now look at this map that shows Japan as well as North Korea and South Korea. 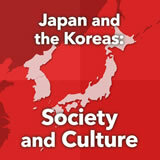 Geographically, how do you think Japan, North Korea, and South Korea compare to one another? Discuss student responses, which will vary. 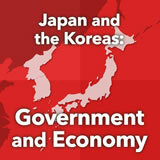 Students will notice that North Korea and South Korea are both smaller than Japan. All three countries are surrounded by a lot of water, but Japan is the only one that’s an island. South Korea is a peninsula. Now encourage students to list some questions they have about the geography of these three countries. Save the questions to be sure that student questions are answered by the end of the experience. What questions do you have about the geography of these countries?